Easy to scrub without crumbs. Fit for Car and general household cleaning, glass, flooring, kitchen, hall and other cleaning shops. Dust particles can effectively control the gap in the fiber, the quick and effective removal of dirt. Soft comfortable ,Strong absorption,easy to wash and dry. 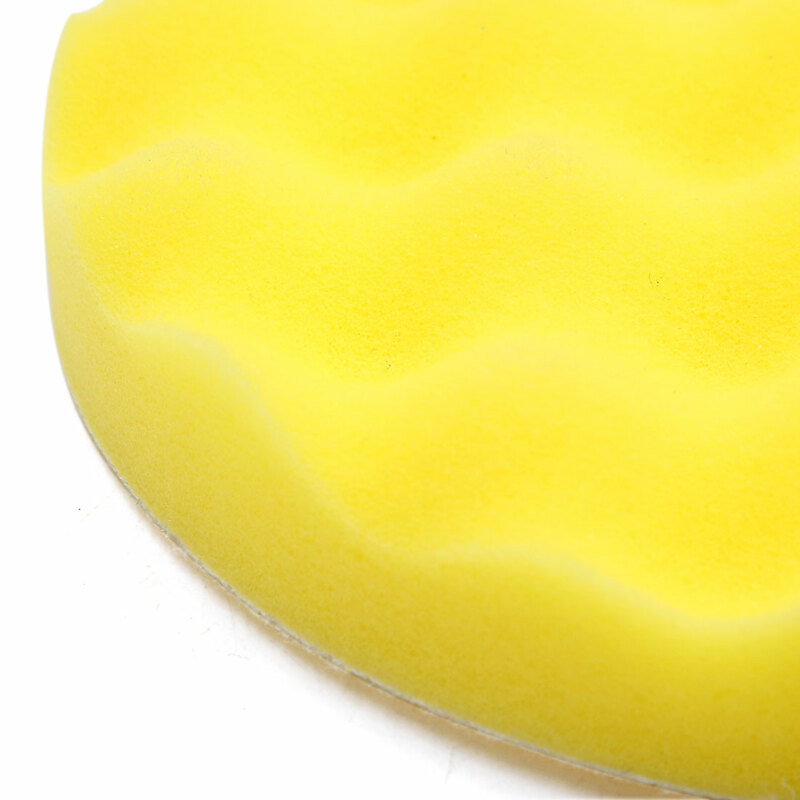 Suitable for use with wax, polish, tire dressing, trim dressing etc. Industrial products, furniture polishing, car polishing, car maintenance, beauty, etc. Note:In order to ensure the polishing effect, the vehicle must be thoroughly cleaned before waxing.